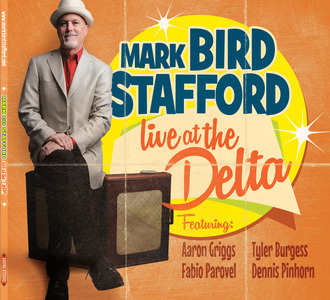 I just received the new release (July 23, 2013), Live At The Delta, from Mark Bird Stafford and it's sensational. I have read a few of the clippings on Mark's work and I keep seeing key figure in Canada's Blues Scene and Canada's Blues elite but this guy is world class. His tone and phrasing are terrific! Stafford has put up a Live set for us consisting of all blues standards. 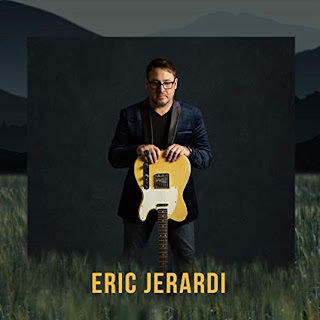 Opening with Junior Parker's Pretty Baby, Stafford and crew, Aaron Griggs on guitar, Fabio Parovel on guitar, Tyler Burgess on drums and Dennis Pinhorn on bass are smokin! SBW's Born Blind gives Stafford a great bed to play on and his riffs are cut. Slick guitar riffs on this track give Stafford a chance to set up for solid vocals and then back to the harp. Sweet! Walter Jacobs' Juke (ish) is a hot instrumental that really should not be missed (you listening still a dog). Another Jacobs track, Mellow Down Easy shows how well Stafford's vocals work with these tracks and then he cuts loose... nice instrumentals on harp and guitar! 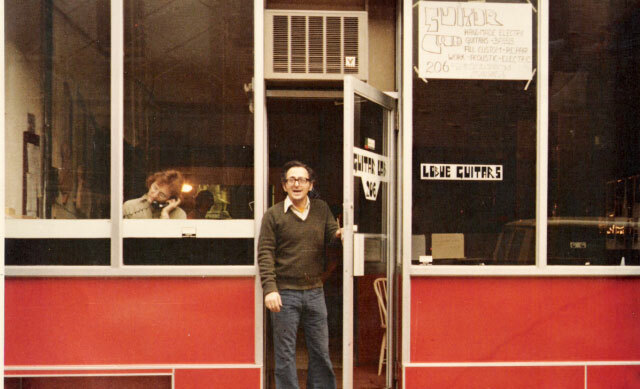 Jimmy Reed's I Found Joy is particularly notable for super harp tone. 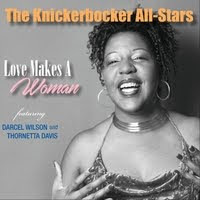 SWB's I Don't Know carves a great groove with super guitar riffs from Aaron Griggs on guitar. Slim Harpo's Got Love If You Want It is driven by Burgess on tom tom and again Stafford takes command on vocal. Super understated guitar work also works really well with this track. Willie Dixon's Can't Hold Out Much Longer starts the triple threat close to this release. Stafford has a way of phrasing his vocals and carries the track nicely punctuating his vocals with superb harp work. This is thick and fat and ready to boil over. This is likely the best track on the release but there is a lot here to choose from. It's Too Late Brother pushes up the tempo a bit and with a cool uptempo swing, Stafford has it by the short hairs. The band staying on the down low and giving Stafford room to blow his distorted harp is acoustically really cool. Finishing with Up The Line takes the band to a nice quick Latin tempo. With guitar rhythm and melodic riffs under the heat, Stafford gets a frenzy going. The fans who saw this show live back in July of 2012 got to see a great show. This is a really enjoyable release with great harp playing and strong blues tracks played by solid musicians. I really enjoyed it. Hope you do too!